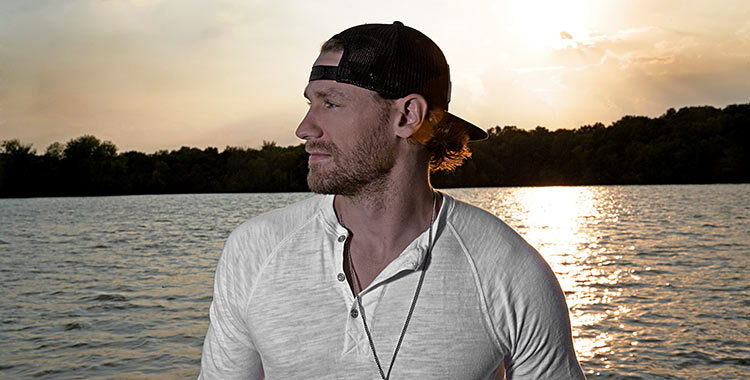 NASHVILLE, Tenn. (May 13, 2015) – As the St. Louis Post-Dispatch noted in a recent review of his high-energy performance on The Big Revival Tour, Chase Rice has “plenty to bring to the table” and now, with his first CMT Music Award nomination under his belt, the country music maverick is on a hotter streak than ever as he heads into a busy summer. CMT announced the nominations this morning, with the sultry video for Rice’s Top 40-and-climbing single, “Gonna Wanna Tonight,” landing a nod for Breakthrough Video of the Year. “Gonna Wanna Tonight” is the second single from Rice’s chart-topping Columbia Nashville/Dack Janiels Records album Ignite The Night, following the Top 5 Platinum smash, “Ready Set Roll.” Watch the music video below. Rice continues his nationwide trek with Kenny Chesney on The Big Revival Tour with a stop in Tulsa, Okla. this week and will also continue to perform select headlining dates. For more information, visit www.ChaseRice.com or follow on Twitter @ChaseRiceMusic and www.Facebook.com/ChaseRiceMusic.